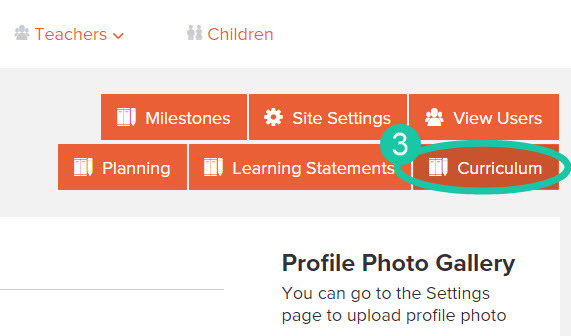 Note: This feature has been updated and re-named to our Curriculum feature. This feature is also only available to users with Admin access. 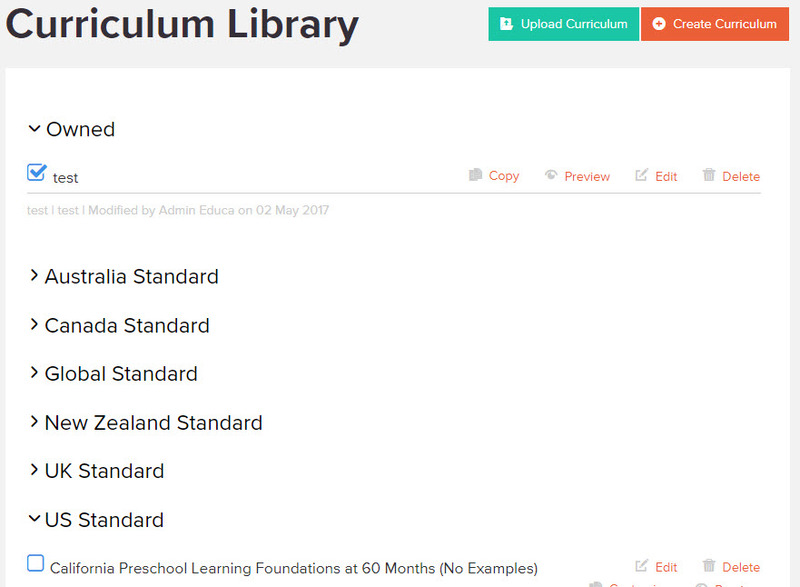 You can access the Curriculum library by following these simple steps. 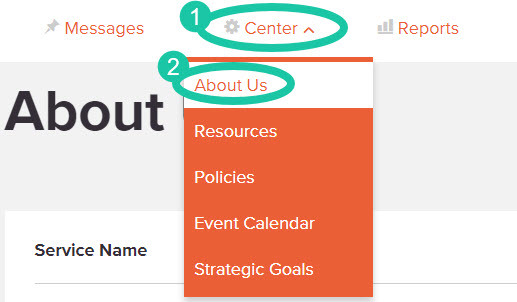 1: Click on the "Center/Centre/Service" tab. 2: Click the "About Us" button.  You will then see a page displaying all available curricula on Educa, and any curricula that you have added to your site. Here you can enable, disable, edit and even create curricula.